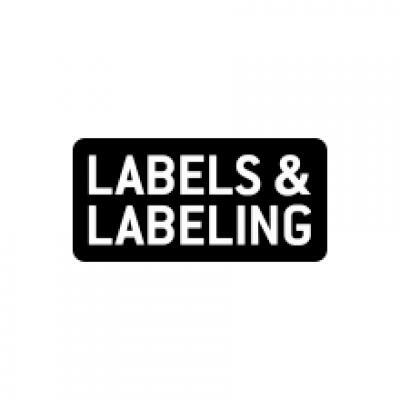 Toyo Ink Arets India, a wholly owned subsidiary of the Toyo Ink Group, in collaboration with its sister subsidiaries Toyochem Co., and Toyo Ink India, will exhibit the group’s latest label and package printing products at Labelexpo India 2016 under the theme of ‘Performing Arts on Labels’. The group will introduce its UV and water-based inks, UV varnishes, specialty coatings and adhesive products. On display will be company’s Steraflex series of UV inks for flexo printing. High-speed curing and good adhesion characteristics make it suitable for a wide range of applications, says the company, including self-adhesive labels and tags, shrink sleeves, flexible packaging and folding cartons. Steraflex Food, with its benzophenone-free characteristic, is a low-migration and low-odor variant. Toyochem will spotlight its range of pressure-sensitive adhesives for pressure-sensitive labels and tags, and composite film adhesives for food packaging. In addition, Toyochem will have on display its lineup of industrial-grade pressure-sensitive adhesives for the construction, automotive and electronics markets, among many others. Visitors to the booth can also learn about the Flexilene series of solvent-based flexo inks and Polyseal gravure inks developed by Toyo Ink India as well as the Aqua Conte eco-friendly water-based flexo inks. Labelexpo India 2016 will take place at India Expo Centre in Greater Noida, Delhi-NCR on November 17-20.